For 10 years, ZUU has been enriching the lives of individuals & communities – physically, mentally & socially. We are the World’s leader in High Intensity, Low Impact Bodyweight Training. 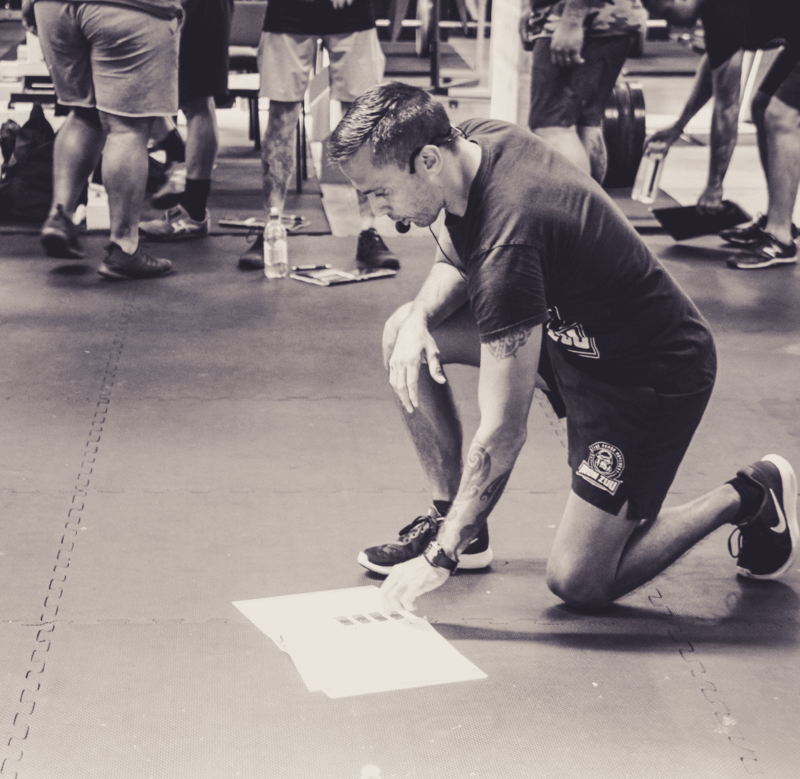 The World’s most respected educator in Human Movement, ZUU is a registered bodyweight training modality created by Nathan Helberg that started in elite sports and armed forces. Over the years, ZUU has become an integral part of these sectors being used for pre-season training, game specific conditioning, rehabilitation, confined space training, remote location training and frontline troop training where equipment is unavailable or unaccessible. Besides being available for ALL sporting code coaches and military PTI’s, ZUU has became available to the commercial world of fitness. With our heritage in the elite world where ALL training is scrutinised, we pride ourselves on increasing performance across the board. Want to know when a new workout or course drops that is perfect for YOU?? Click the link below to join our mailing list AND we’ll give you a FREE Audio Workout from the man himself, Nathan Helberg!